This tool helps in the FRP Bypass because this software assists in the systematic and complete ways of unlocking the Android devices. 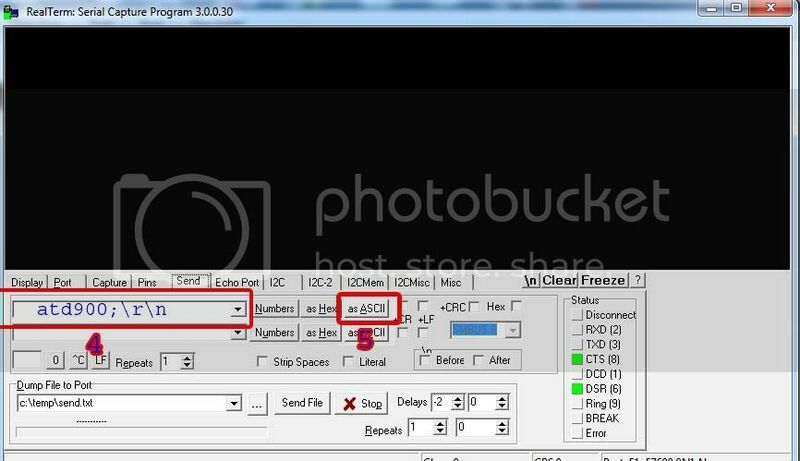 DG Unlocker Tools develop this utility. 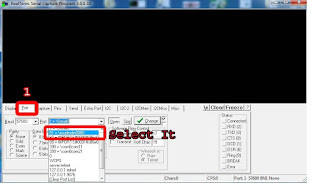 The user can DG Unlocker Tools develop this utility. 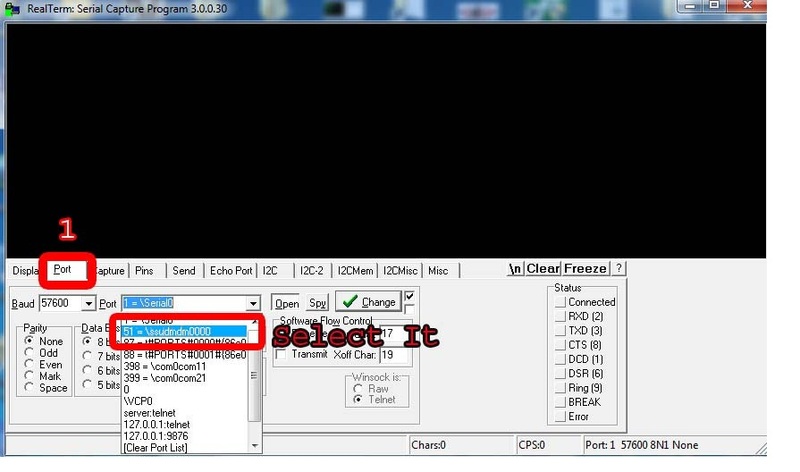 how to use gnc complete body cleansing program Pangu.in Realterm Serial TCP Terminal it is a Samsung FRP Bypass Tool. this useful for sending commands in Android mobile, you can send commands using TCP terminal even you can make calls on Samsung Android phone while FRP locked. In this video tutorial I will show you detailed instructions about how to delete/remove easy and free factory reset protection FRP on all Samsung Galaxy (Android 5.1.1 and 6.0.1). 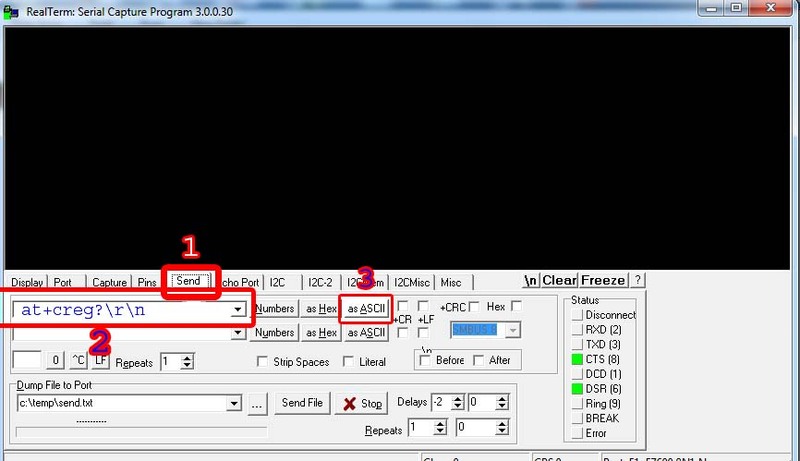 Use this method, if you get the message:This device was reset. To continue, sign in with a Google Account that was previously synced on this device. . . .
At this point, the program starts erasing all the data in the Samsung S7/S7 Edge. Please don't disconnect the phone from the computer. When the process is complete, the program will ask you to tap on Fatory Data Reset or Erase All Data on the phone. This operation will permanently delete all settings on your phone. Finally, all data on your phone has been deleted completely. 8/01/2018 · Originally Posted by ysr84. Hi Community, Please see the attached video which allow you to remove FRP on your S7 edge and S7 phones. It also works for other samsung models.